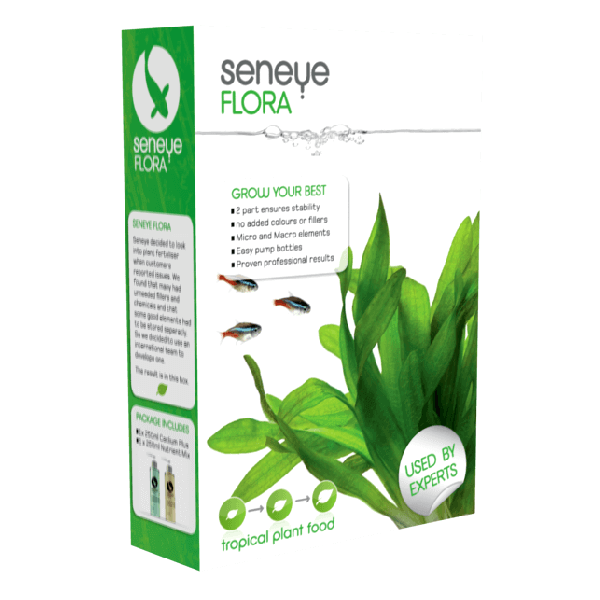 There are two individual pump dispenser bottles in the pack - Seneye FLORA Mix & Seneye FLORA Plus. 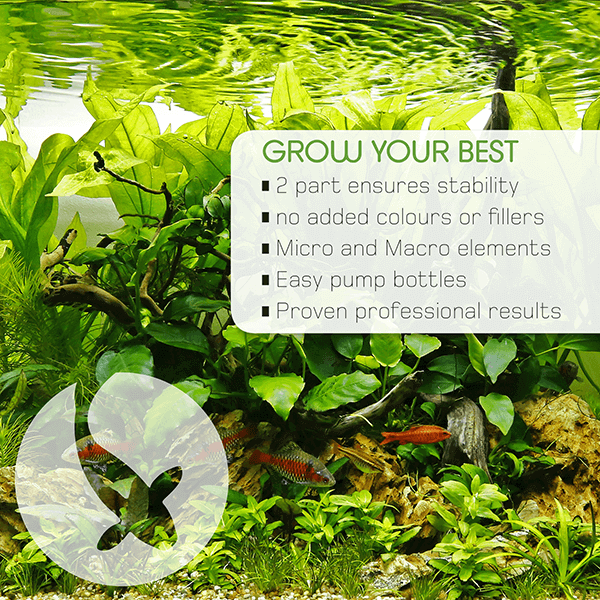 Between them, they provide all the micro and macro nutrients your aquarium plants need to thrive. 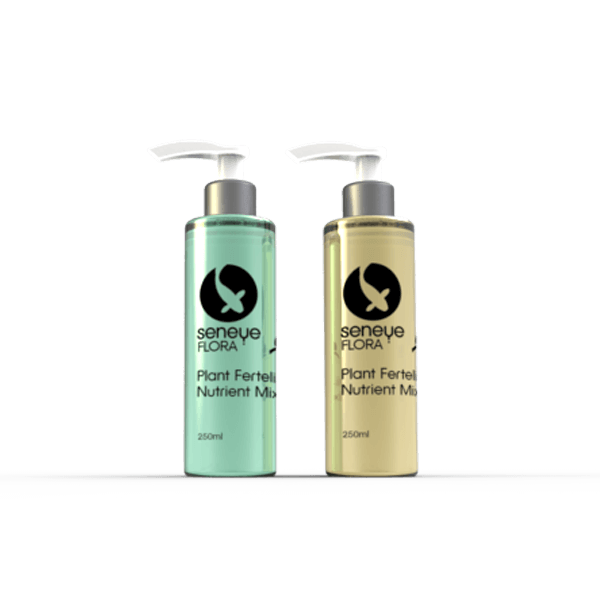 Each bottle contains 250ml and will treat 5000 litres of water.